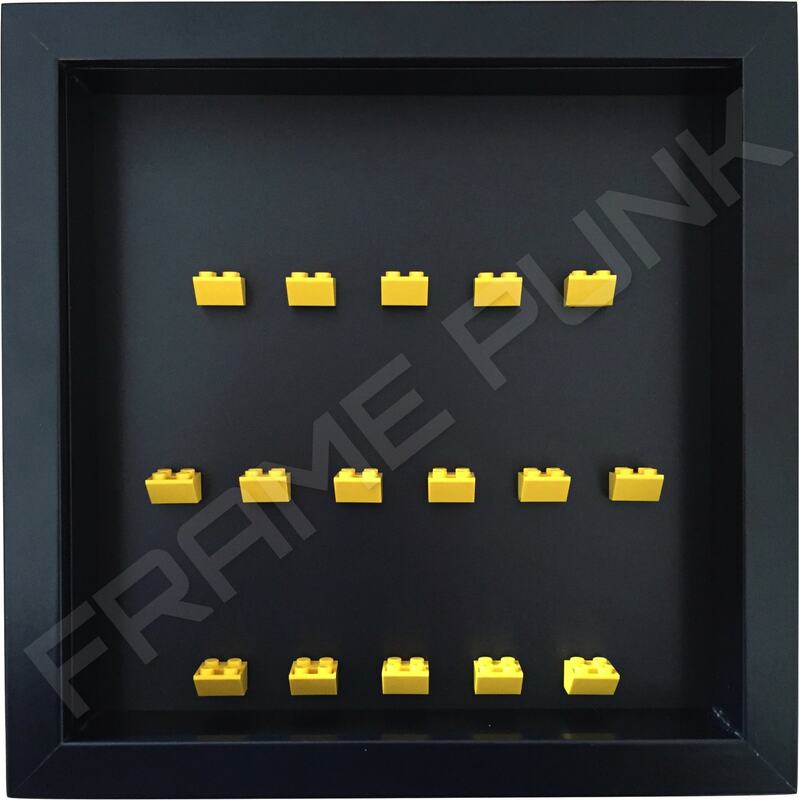 • Extra deep black frame with removable front panel. 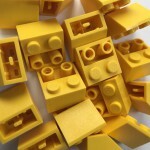 • Official LEGO Yellow mounting brick. • Frame can be free standing on a shelf or table / Wall mounted. 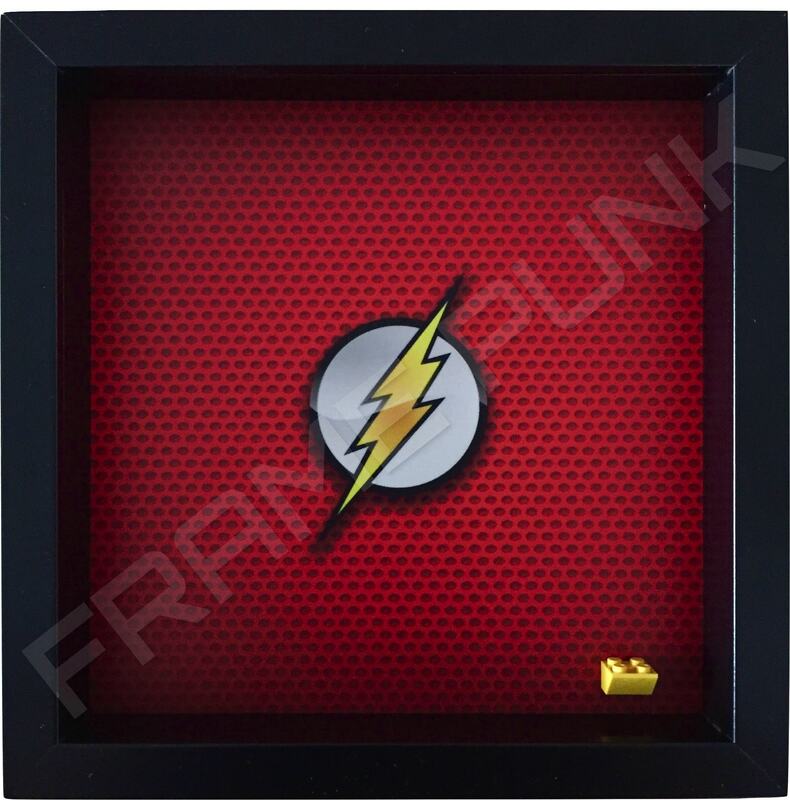 The fastest man alive, Barry Allen, is the Flash. 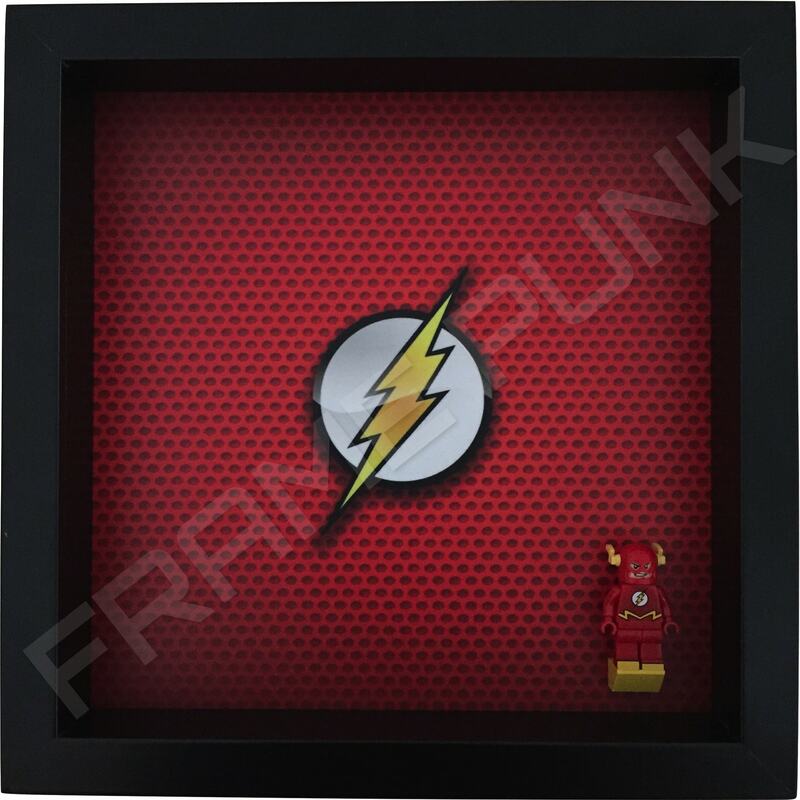 One of the founding members of the Justice League! 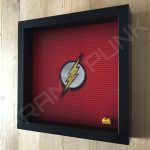 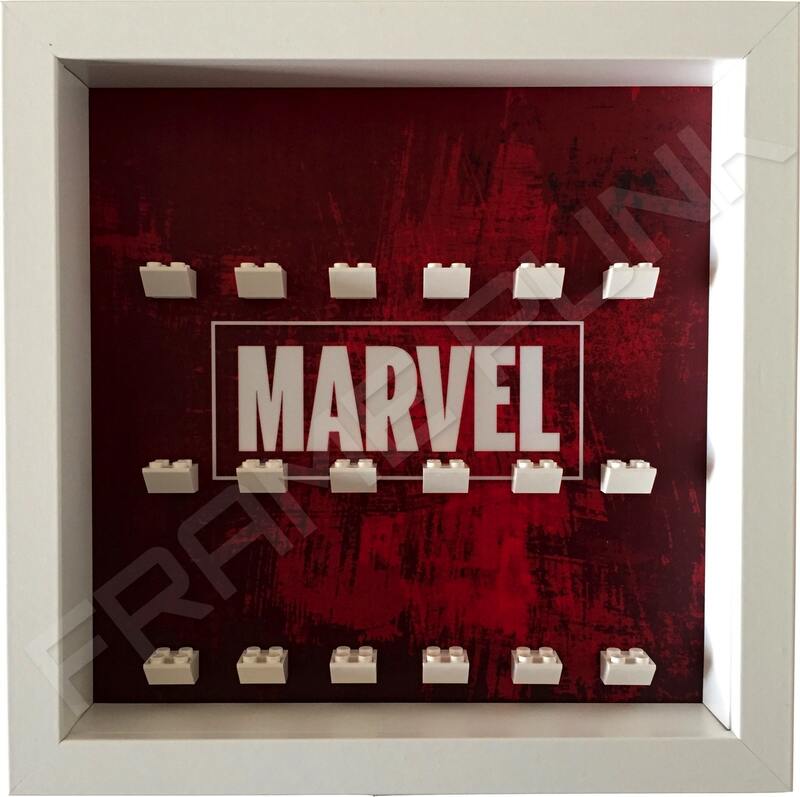 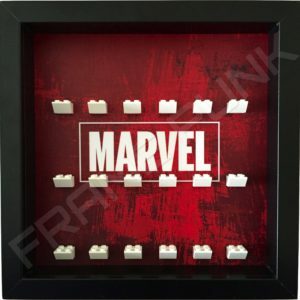 This frame is part of our solo series and is a great way to proclaim your admiration for this iconic comic book hero. 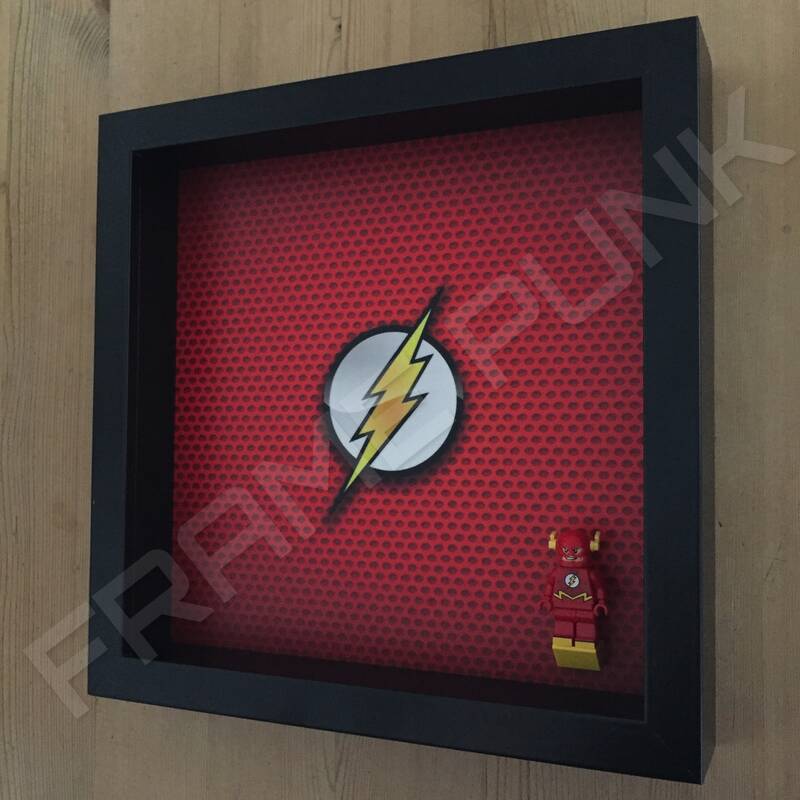 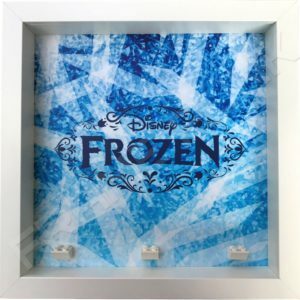 This display is available in a black frame.